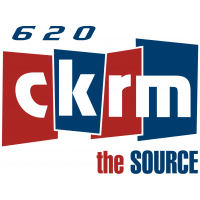 We're back with Episode 4 of the Luc & Rod Podcast presented by 620 CKRM and The SportsCage. 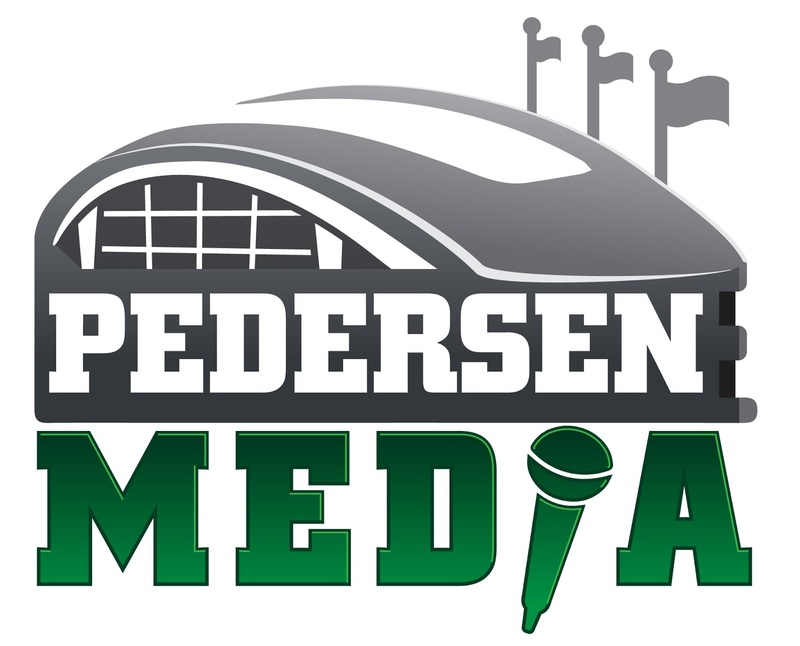 In this week's show we analyze the Saskatchewan Roughriders' final cuts, name the 2017 Terrence Nunn Award winner as Training Camp MVP, and look ahead to the Riders' Week 1 game at Montreal on Thursday. Is Alouettes quarterback Darian Durant more motivated for this game than any other in his career? We'll discuss in this week's show. NOTE: There will be no Monday Morning Goalie posted this week so hear all of our current thoughts on the Riders in this podcast. 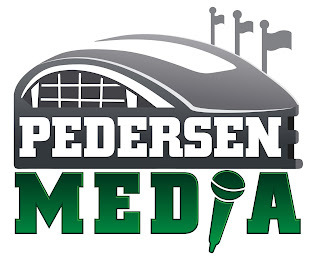 To sponsor a season of the Luc & Rod Podcast or for more info on the show, email us at pedersenmedia@outlook.com. Did I miss something or when Rod asked for Lucs Terrance Nunn award he talked about how great Brandon Bridge was?????? HMMM... ARE WE CHANGING WHAT THE TERRANCE NUNN AWARD IS BASED ON, IN ORDER TO NOT SEEM LIKE BIG DOUCHEBAGS FOR NAMING THE AWARD AFTER HIM? PRETTY SURE LISTENERS WOULD BE OF THE IMPRESSION THAT ALONG WITH THAT GREAT PERFORMANCE IN TRAINING CAMP, AN EPIC IN GAME COLLAPSE IS KEY TO QUALIFYING FOR THE AWARD... HENCE THE NOMINATIONS OF BENNETT. The award has morphed into a true trophy for the MVP of training camp. No connotation to the regular season. The human pylon award should be handed out weekly after Fridays stinker in BC. That was very funny when that roughrider guy (can't remember his name) stood and watched an opposing player run past him a couple years back. WHY DOES THIS IDIOT KEEP TYPING IN CAPITAL LETTERS! I really enjoy the fresh new take on things with Luc and Rod Pod(cast) as well as the two teaming up on here as well as play by play. I respect Carm Carteri and see him often. No different than for all of us... a new dawn eventualy comes around. With that being said. I have to agree with mrt_man on both of his points regarding the Terrance Nunn situation. Just wish he wouldn't yell his comments at everyone. All CAPS is not necessary. The Terrance Nunn story came about for two reasons. The first point being Terrance was a dominant player in practise where everyone stood up and took notice. I remember a couple crazy 40 yard catches followed by a romp to the end zone. Thinking he was going to be the next Matt Dominguez. Followed by a huge disappointment in game action. He couldn't run a route or catch a ball. It was shocking to see. Thus ending his short stint as a Roughrider. Had Nunn not fallen so hard in game action after his awesome camp. No one would have noticed. So I agree that Bennett should be the true winner of the Terrance Nunn award. As a player that sticks on the team. I sure wouldn't want to be the winner of that award. Could it turn out to be like an NFL player making the cover of Madden football. Nothing but bad luck? I guess time will tell. No MMG?! Does this mean I have to read Scruffy's nonsense? To some extent the Riders may be a victim of their own good scouting and talent recognition. Losing a number of real good players off of our defence to the NFL keeps hurting us. Now once again we are back to a very inexperienced secondary, along with other gaps in the defence. I this day and age where the GM's job is more and more complicated and time consuming, perhaps a CC should be hired. No doubt Jones is more than qualified to do this job but it also takes a bunch of his time. I really feel he needs to relinquish some control and hire a DC. It's not a sign of weakness but a sign of strength. He also better spend a fair bit of time talking to Edmonton. Re: DC. IT WOULD TAKE SOME OF THE HEAT OFF OF JONES, AS WELL AS GIVE HIM ANOTHER SCAPEGOAT TO FIRE AND MAYBE BUY HIMSELF ANOTHER YEAR. DC WOULD MAKE SENSE. AT THE SAME TIME, WITH MURPHY AND ODAY STILL IN THE FRONT OFFICE, THERE ARE MUCH OF THE GM DUTIES THAT COULD BE TRUSTED TO OTHER MORE EXPERIENCED GUYS, WHICH WOULD LIGHTEN SOME OF JONES'S LOAD ANYWAY. As much as I would love to listen to podcasts - it eats up my data usage and sometimes signal is sporadic versus reading the MMG. Yes i live in the rural and with Sasktel we are not privy to unlimited usage, and the bills are much higher for the little we are allowed. I personally hope you will keep up with the MMG. I think Vince Young should get the Terrance Nunn Award. Terrance Nunn garnered attention largely because of numerous media stories about him. No doubt Vince Young was the champion of that. He garnered numerous stories and discussions everywhere. In the end, he didn't even make it to live action. TRYING TO TURN THE TERRACE NUNN AWARD INTO A LEGIT PRIZE WOULD BE LIKE TRYING TO TURN THE GREEN ZONE INTO A LEGIT SPORTS SHOW... ONCE EVERYONE HAS ALREADY MADE UP THEIR MINDS AND KNOWS THAT YOU ARE FULL OF CRAP, IT'S PRETTY TOUGH TO CONVINCE THEM OTHERWISE. WHY DOES MRT_MAN KEEP TYPING IN CAPITAL LETTERS! !